Mixing 90s power pop with a touch of Americana and the kind of rock ‘n’ roll swagger you’d find from Boston’s Tom Baker & The Snakes, Braddock Station Garrison have a great crossover sound. 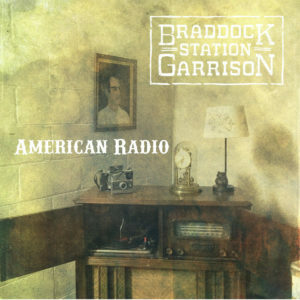 Their fourth album, 2019’s ‘American Radio’ takes a well-established style, but thanks to some solid musicianship and a few fantastic chorus hooks, its ten songs sound anything but stale. Swedish retro rockers The Riven are set to return on March 1st with their new self-titled opus. ‘The Riven’ follows 2017’s ‘Blackbird’ EP and is better in almost every respect. Fans of the EP can expect similar 70s influenced sounds on the upcoming full-length, only this time, the great riffs are complimented with better songwriting and much better production values. The album is a hard rock highlight of 2019’s first quarter. 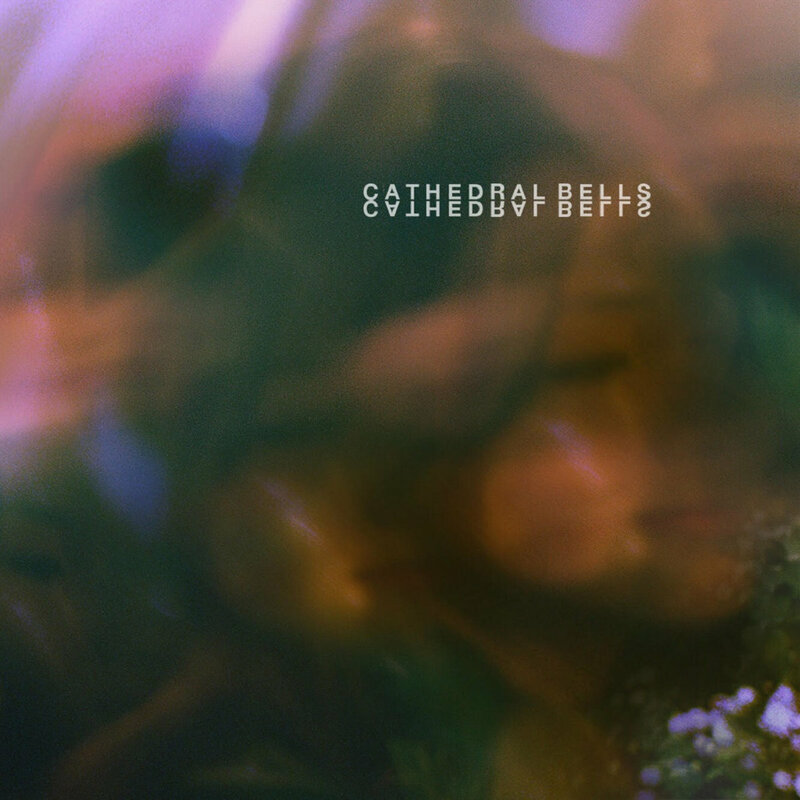 A dreampop and shoegaze influenced project helmed by Matt Messore (previously of Dear Tracks), Cathedral Bells’ debut EP isn’t exactly shy about recycling musical influences. With strong elements of the more commercial Jesus & Mary Chain, the synthier and more cinematic aspects taken from The Cure and more than a trace of Pale Saints, its six tracks play like the greatest EP not to be released by 4AD Records in 1990. When influences and moods are recycled as well as they are here, originality is more than welcome to take a back seat as Cathedral Bells join Norway’s Spielbergs in heading up a full-on 90s revival. Strange Majik’s 2016 album ‘Raised On Rock ‘n’ Roll’ played like the ultimate good time record. Its combination of rock, blues and soul vibes sounded like the aftermath of years spent absorbing all the great records of the seventies. It was the kind of record that would’ve been impossible to follow straight away, so David Pattillo and his band took a sidestep. 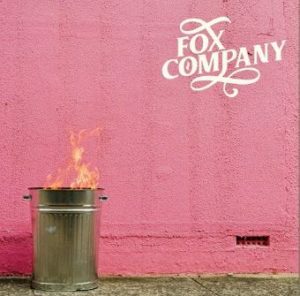 Two EPs released in 2017 fused the Majik sound with something moodier and the results presented the world with some politically charged lyrics – only fitting considering the state of the US at the time they were written.